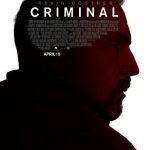 What font does Criminal Minds movie use? The closest font you can get for the Criminal Minds movie is Impact URW font. 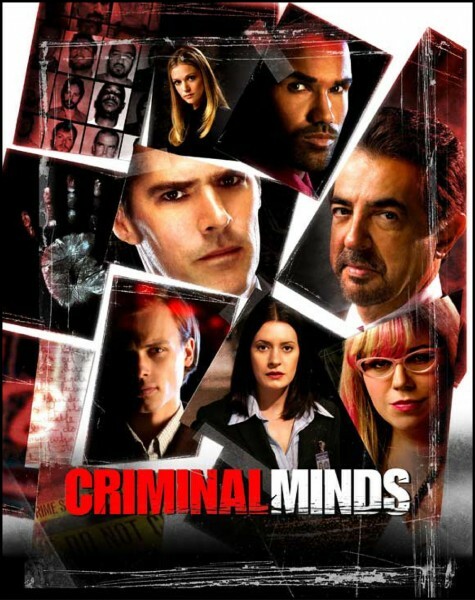 The font that’s used in the Criminal Minds series is DIN Condensed Bold. 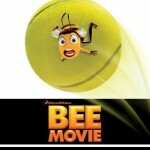 I think the font on the movie box above is a fatter version of that font, perhaps a Black.